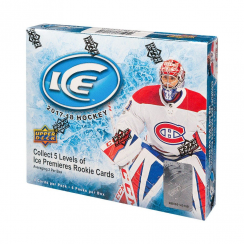 Home of the largest hockey card selection in Niagara. 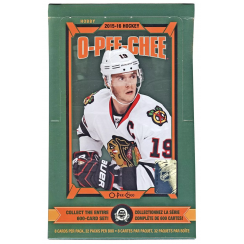 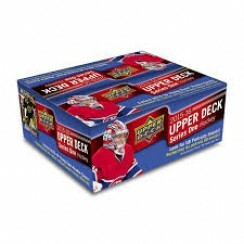 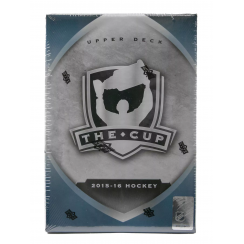 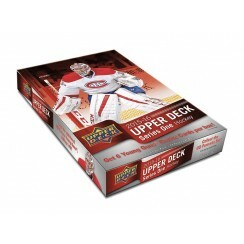 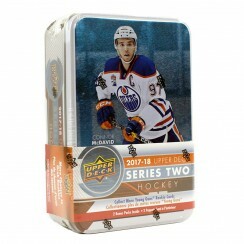 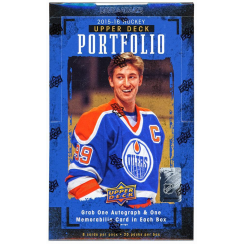 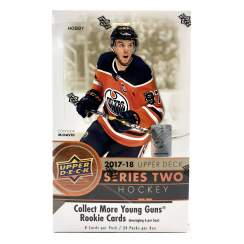 The hottest boxes, cases, sets, single cards and packs from all the NHL and beyond card companies - O-Pee-Chee, Upper Deck, Panini, and More. 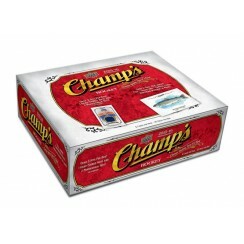 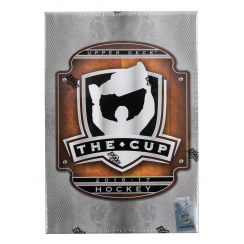 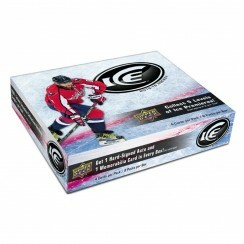 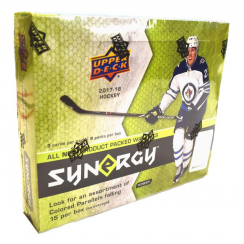 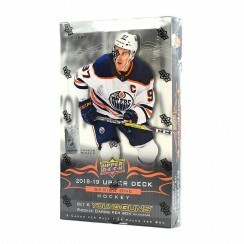 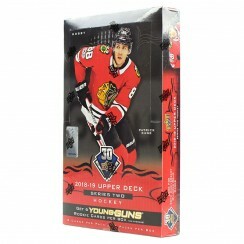 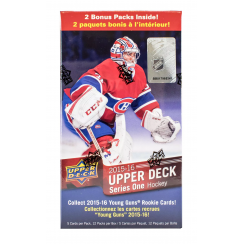 You're sure to find the hottest new releases for hockey hobby boxes, singles, memorabilia, packs. 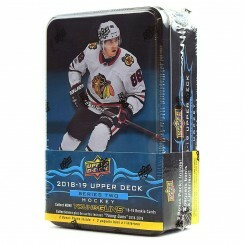 We've got great rare, vintage hockey card singles, rookies, autographs, game-used jerseys and set fillers.